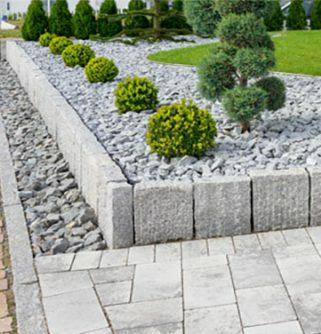 Whether you’ve got a green thumb or are new to the landscaping game, Fulton Brickyard has the experience and passion to help your backyard transform from and eyesore to a stunning, contemporary statement. 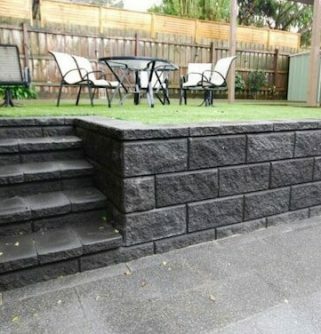 At Fulton Brickyard we know that Melbournians love to entertain outdoors but to do that they need top quality products. 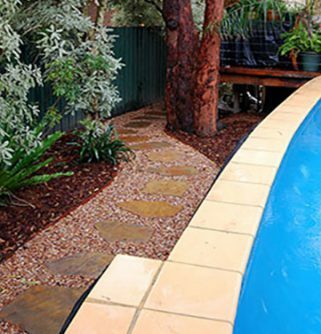 By utilising our line of materials and experience in paving Templestowe residents can create a stylish and lasting space in their home that can be adapted to a number of functions. Our products are stylish enough to create the perfect setting for birthday or dinner parties, while being subtle enough to still allow you to relax with a coffee and a good book on the weekends. 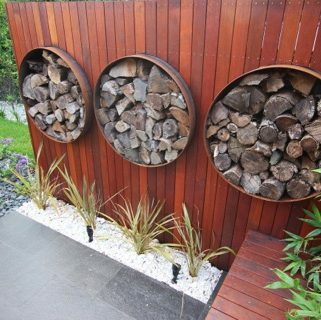 A backyard rejuvenation will impress your friends, stun your neighbours and give you the home you’ve always wished for. 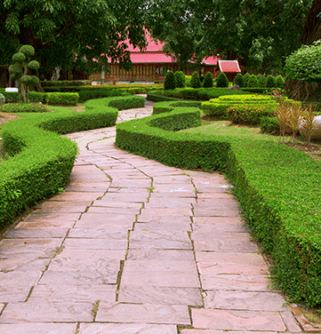 Our first-rate pavers will make sure your garden becomes the topic of conversation for all the right reasons. 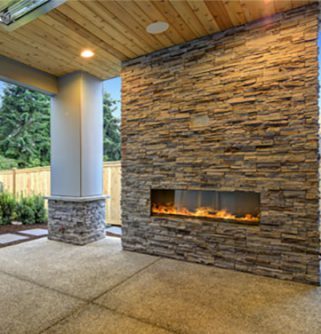 The Fulton team can help you to select the right tools for your next job, helping to remove the stress that often comes with starting out on a landscaping project. 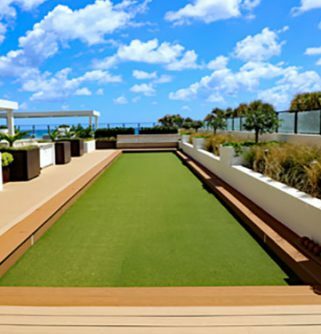 Call (03) 9887 0134 to chat to our friendly staff at Fulton Brickyard. 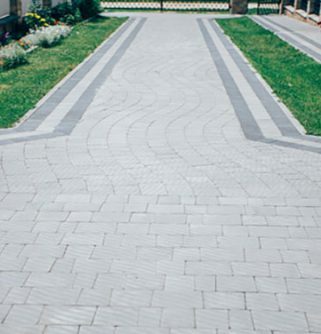 Thanks to the experts in paving Templestowe properties have never looked so good. Don’t miss out, get a competitive quote today! 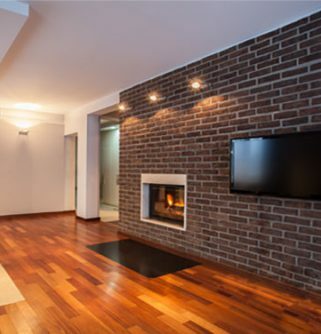 In addition to Templestowe, we also provide services in Surrey Hills, Keysborough, Lilydale, Blackburn and surrounding suburbs.